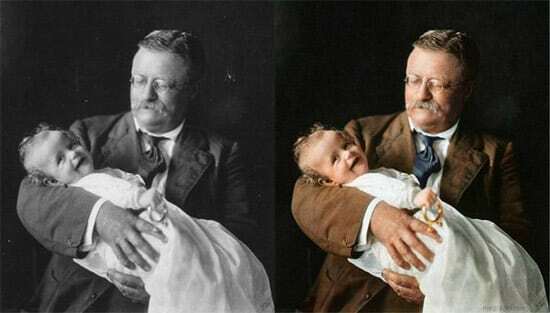 One ingenious individual decided that adding color to these pictures could make them even more powerful and add a new layer of depth and relevance that these iconic images. 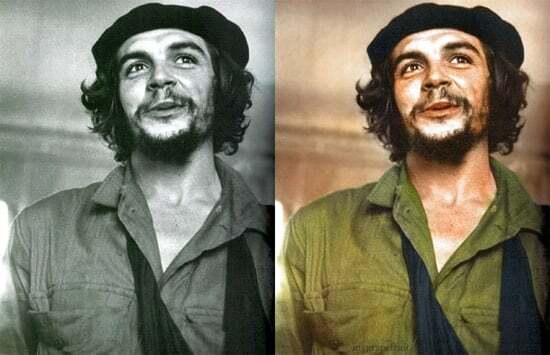 With the clever application of photo-editing software portraits of Che Guevara, Churchill or Darwin look more recent and contemporary – erasing the patina of decades that have passed since these were taken. 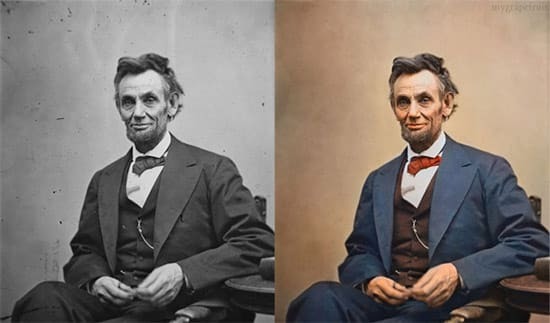 Here are some of the before and after photos of famous historical figures and events. 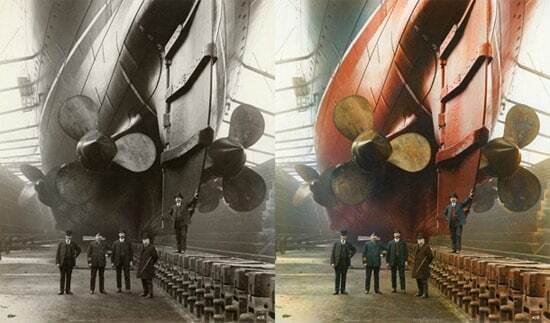 Do you, as the viewer, feel that the addition of color adds a new dimension to these photographs? Or does it diminish the sense of history and legend that accompanies these stirring images? 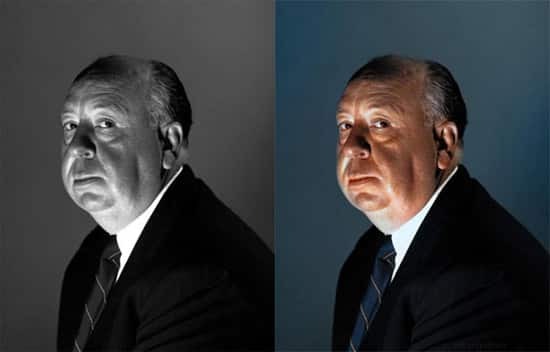 Check out these photos made using lights. 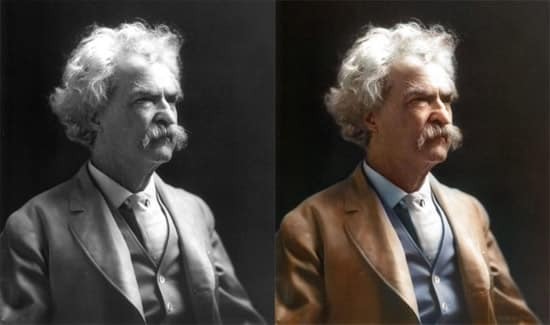 Great post, I think adding the color brought new dimension to the photographs. It caused me to look at them in a new light and see details I hadn’t noticed before. 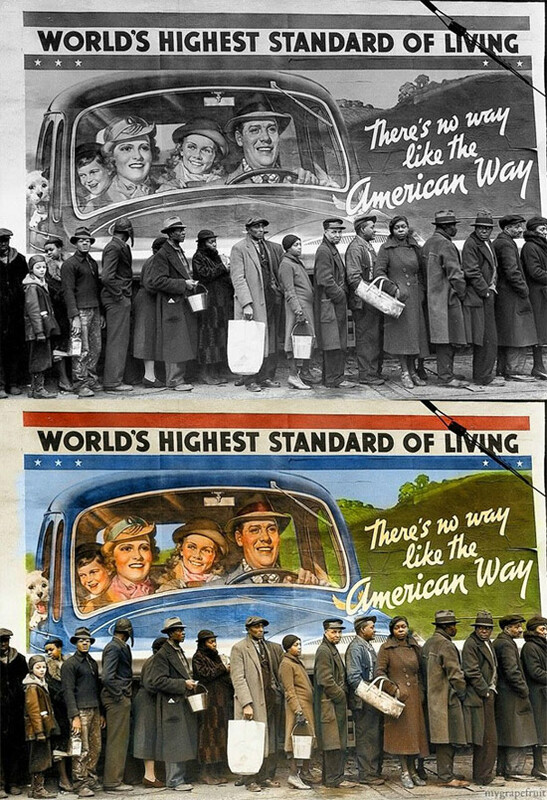 With all due respect, altering these iconic images by coloring them added nothing. 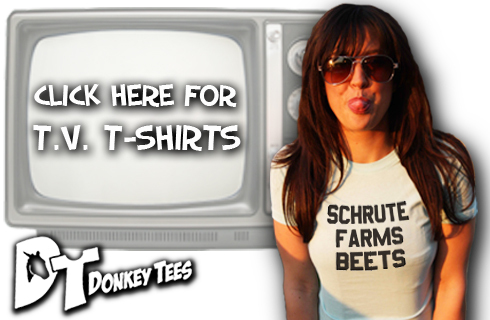 Sacrilege! 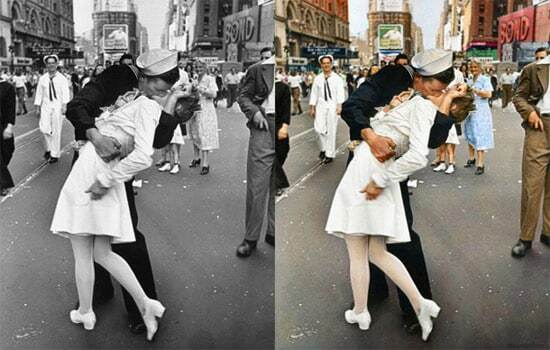 The Yousef Karsh photo and the Alfred Eisenstaedt photo (correctly called V-J Day in Times Square) are powerfully done in black and white to take advantage of the way BW reduces an image to its bare essence. 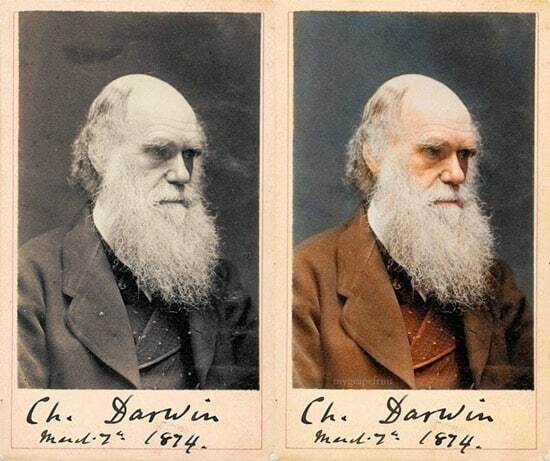 I think the color does nothing to enhance Winston Churchhill and those blue eyes might even be a distraction. 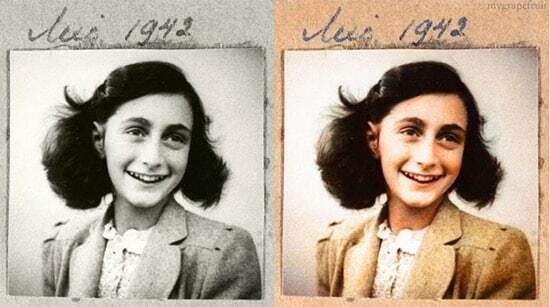 The color in Alfred Eisenstaedt’s photo distracts from the subject. I think the BW works better. The other photos seem to me equal whether in BW or in color. 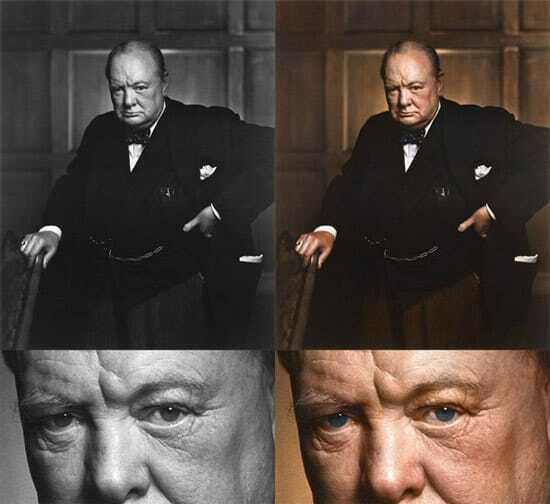 BTW, if you don’t know the story of how Yousef Karsh came to take this iconic photo of Winston Churchill look it up. It’s a cool story! (Too long to tell here). 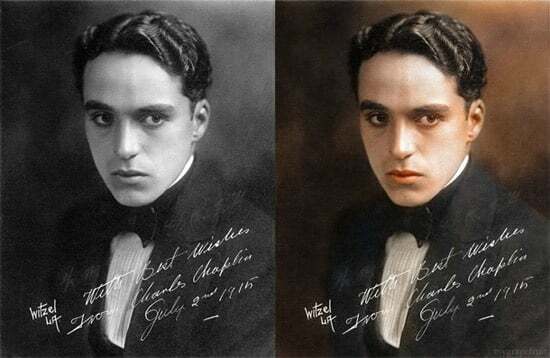 one small mistake – Chaplin’s eyes were dark blue, not brown.